The Elementals rarely initiate contact with humans unless a specific need or request is issued to them. It is for this reason that the Gates of the Elemental energies and beings of those quarter elements are formally called as part of establishing sacred space for ritual work. They are the pure essence of the un-manifest form of the specific element. Each element has contained within its energies a host of beings that operate collectively to build upon and expand its state of being. They reform the structure of the element, ensure its viability, and work in an ordered form of hierarchy. Each element is put under the governance of a Monarch or King. These beings are the guides and directives of the specific element. They could be considered the supreme interface between the world and essence of humanity and the highest spiritual form of those elements that comprise all of that exists. When we invite the elementals to work with us in our magick we are affirming our deeper connection to all of nature, the Divine and all that surrounds us as living, breathing space. 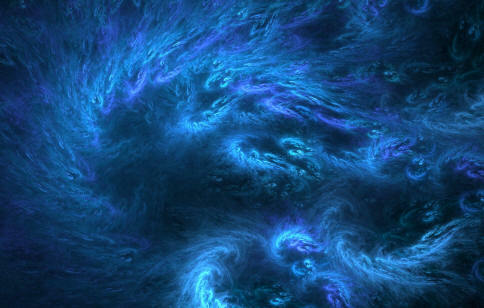 Any contact or connection with the beings within any of the elemental realms as well as any of the planes should be held with the deepest respect and care. Approach should be with positive intent and always ending with expression of gratitude for what has been received. Another very important component that often goes overlooked is being sure to follow up at the mundane level with any information that is received to maximize the potential of what has been offered. We issue the invitation to join or aid us in the rite and then it is at the discretion and interest of the being or Deity as to whether they will answer the call. Following through with that intent it is best to always have a purpose or reason to invite, call or engage the energies of the elementals. Randomly calling with no specific intent will neither draw their attention nor prove a productive exercise. The Air spirits or Sylphs are sources of light that produce inspiration and feed the mind. They appear as very ethereal light beings at times almost imperceptible in their presence. 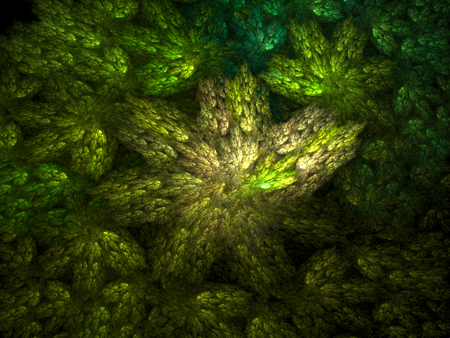 The Sylphs can be called upon to aid in opening the creative flow. Much like the Muses the arts and writing benefit greatly from their energy of pure mind. Because they provide clarity of the raw essence of the thought or idea they can aid us with our spiritual and mystical development. The Fire spirits or Salamanders provide passion, motivation, will and are the cause of most impulses. They appear as sudden bursts of heat, but as we encounter them they take form from our own minds and most often take the form of the lizard of the same name. They can help us develop will, courage, authoritative bearing, passion, and provide us with raw power. They are catalytic and combustible in nature and are not easily contained if allowed to remain too long. The Salamanders may also be called upon to aid in physical healing where energy is in a weakened state. 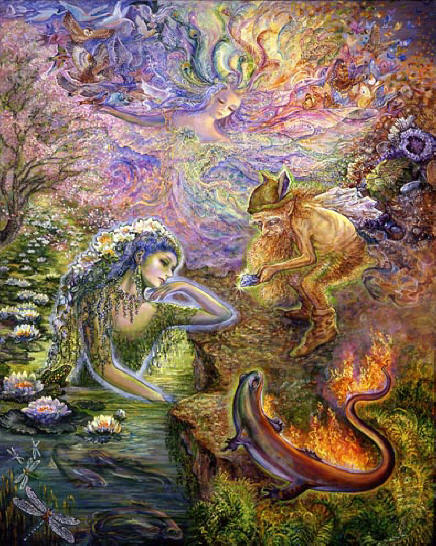 The Water spirits or Undines stimulate and feed our various emotions and spiritual impulses, create attraction between people, and nourish our psychic faculties. They may appear as the swirlings of many colors, much like the sea itself, but as we allow their presence to fill the space of our working the forms they take on are those of our visionings and desires. 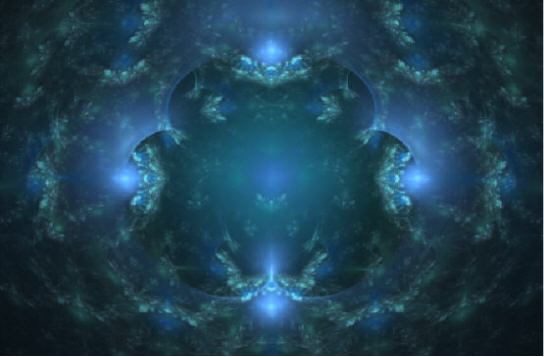 They can be employed to aid in healing and open us to deeper forms of psychism, gaining access to those realms of our psyche that hold the keys of the subconscious. The Earth spirits or Gnomes release their energy into matter to give it life. They move as providers of the foundations in which life force (fire), emotions (water) and mind (air) may take take form. Their energy is one that is palpable and dense and can be very effectively used for mundane and physical matters. They are guardians of the mineral and crystal worlds and as such can help to empower these earthly treasures for magickal or spiritual use. Workings that have the intention of being brought into a concrete and physical form benefit from calling into presence the energy of the Gnomes. Another Perspective….comes from the The Abbé de Villars (1635-ca. 1673) who is often cited as an authority on the subject of elementals, since he published a treatise entitled Comte de Gabalis (1670), from which a good deal of what follows is drawn. “According to this work, before the Fall, the creatures of the elements were subject to Adam in all things. By means of certain performances this ancient communication may be restored, and man may once more have at his command the elementary spirits. The abbot gives a brief sketch of the nature of these spirits. The air, he says, is filled with a great number of sylphs, beings of human form, somewhat fierce in appearance, but really of a docile nature. They are interested in the sciences and are subtle. They are officious toward the sages and hostile toward the foolish and the ignorant. Their wives and daughters are of a masculine type of beauty, such as that of the Amazons. The seas and rivers are inhabited as well as the air, and the beings dwelling there are designated undines, or nymphs, by the sages. The female population much exceeds the male, the women being so exceedingly beautiful that among the daughters of men there is none to equal them. The Earth is filled almost to the center with gnomes, beings of small stature that guard subterranean treasure, minerals, and precious stones. They are ingenious, friendly toward men, and easy to command. They provide the children of the sages with all the money they require, asking no other reward for their services than the glory of performing them. The gnomides, their wives, are small of stature but very good-looking, and they dress very curiously. As for the salamanders, the inhabitants of the region of fire, they serve the philosophers, but are not overanxious for their company. Their daughters and wives are rarely seen. Their women are very beautiful, beyond all the other elementals, since they dwell in a purer element. Their habits, mode of life, manners, and laws are admirable, and their mental brilliance is even greater than their physical beauty. They know and religiously adore the Supreme Being, but have no hope of eternal enjoyment of him, since their souls are mortal. Being composed of the purest parts of the elements wherein they dwell, and having no contrary qualities, they can live for several centuries, yet they are much troubled because of their mortal nature. It was revealed to the philosophers, however, that an elementary spirit could attain immortality by marrying a human being. The children born of such unions are more noble and heroic than the children of human men and women, and some of the greatest figures of antiquity—Zoroaster, Alexander, Hercules, and Merlin, to mention a few—are declared to have been the children of elementary spirits. The salamanders, the Comte de Gabalis goes on to say, are composed of the most subtle particles of the sphere of fire, conglobated and organized by the action of the Universal Fire, so called because it is the principle of all the motions of nature. The sylphs are composed of the purest atoms of the air; the nymphs, of the most delicate particles of water; the gnomes, of the finest essence of earth. Adam was in complete accord with these creatures because, being composed of that which was purest in the four elements, he contained in himself the perfections of these four species and was their natural king. But since by reason of his sin he was cast into the excrements of the elements, there no longer existed the harmony between him, so impure and gross, and these fine and ethereal substances. The abbot goes on to give instructions on how this state of things can be remedied and the ancient order restored. To attain this end mankind must purify and exalt the element of fire that is within all humans. All that is necessary is to concentrate the fire of the world, by means of concave mirrors, in a globe of glass. There will then be formed within the globe a solar powder that, having purified itself from the mixture of other elements, will become in a very short time a sovereign means of exalting the fire within us and make us, so to speak, of an igneous nature. Thereafter, the creatures of the fire will become our inferiors, and, delighted at the restoration of mutual harmony between themselves and the human race, they will show toward man all the goodwill they have for their own kind. This entry was posted in YAD-Lesson Eleven, Year and A Day Course. Bookmark the permalink.